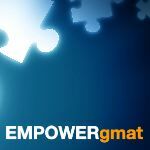 I have started self-study for GMAT now and i have approximately 4 months to go. But i dunno where to start and how to go about it. can i get some help. ?